Hollywood's Walk of Fame, begun in 1953, boasts over 2,000 stars of screen, stage and music. 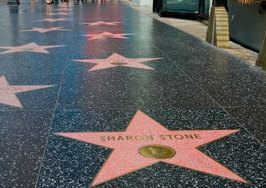 Twenty-four names are added annually to the walk, awarded by the Hollywood Chamber of Commerce. Stars and celebrities may be nominated by anyone, but the selection process still remains a mystery. If those nominated are still alive, that's great - but if they've gone onto Hollywood Heaven, they must wait five full years before their names can be submitted. Of course, there's the $40,000 fee to maintain the star to consider as well, but with so much money floating around Tinsel Town, why should that be a problem? So imagine when CineMata noticed that the cartoon character, Minnie Mouse, received her star on January, 22, 2018, but that the following cinematic legends have been ignored. Tragic! 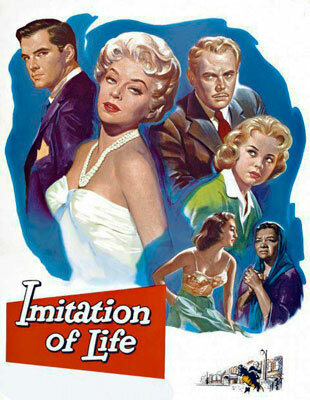 Ms. Moore’s legend was built on her portrayal of the penultimate mother, Annie Johnson, in Imitation of Life (1959). 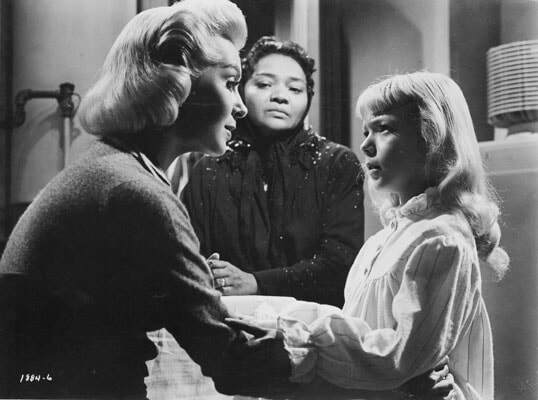 Her performance as the suffering parent, unable to help her daughter accept living as a woman of color, earned her Best Supporting Actress nominations (Golden Globe and Academy Award). 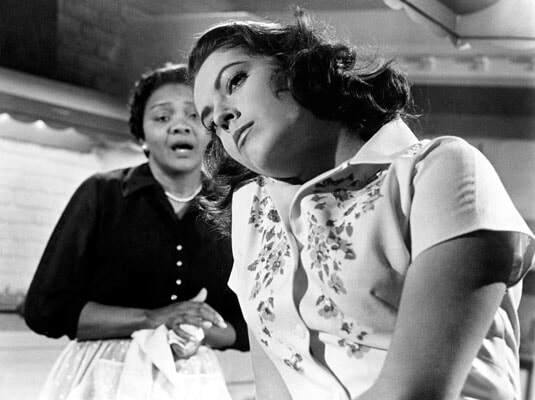 Juanita was active in 50 films, 35 television series, 8 documentaries and two stage productions (A Raisin in the Sun (England) and The Amen Corner). Cine understands that stars nominated for the Walk of Fame are individual artists from the entertainment industry. However, creating a new tradition is sometimes a wonderful thing. 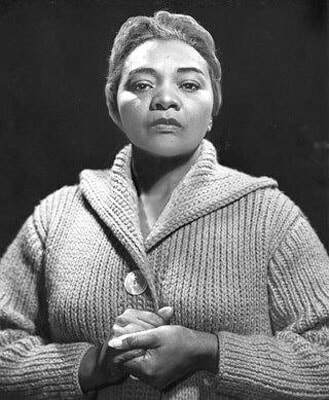 Juanita Moore becomes eligible for a Walk of Fame star in 2019 - so please nominate her! 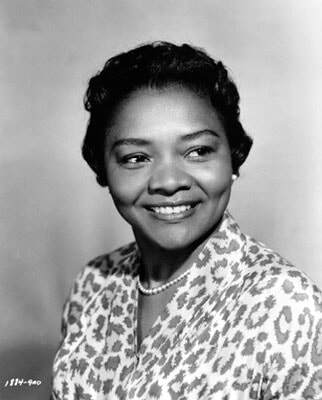 To nominate a candidate for the Walk of Fame does take money, but I'm sure that there is a celebrity - or the TCM channel - could easily find the funds to maintain a star along the Walk of Fame for Ms. Juanita Moore.